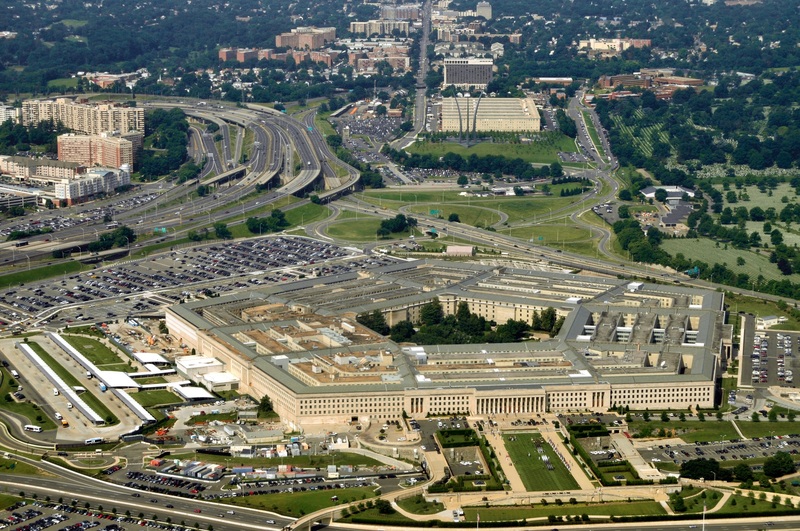 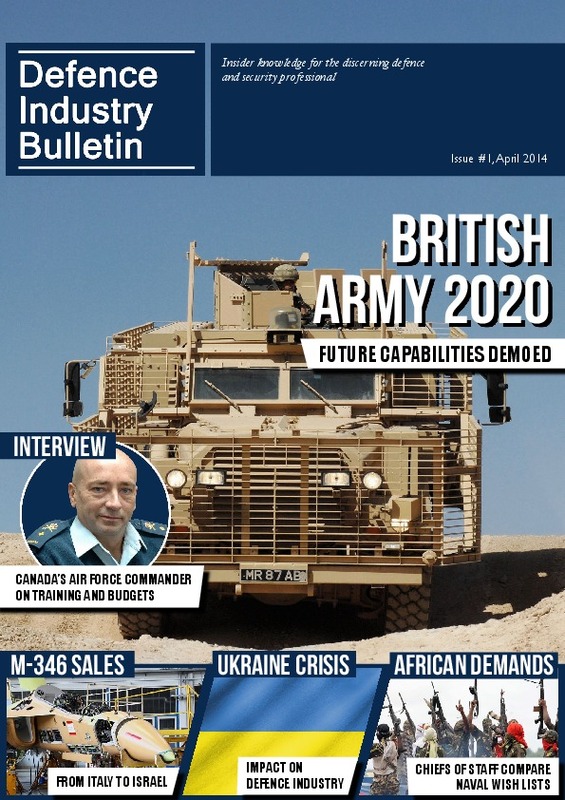 We’d like to introduce you to our new quarterly online magazine: Defence Industry Bulletin. 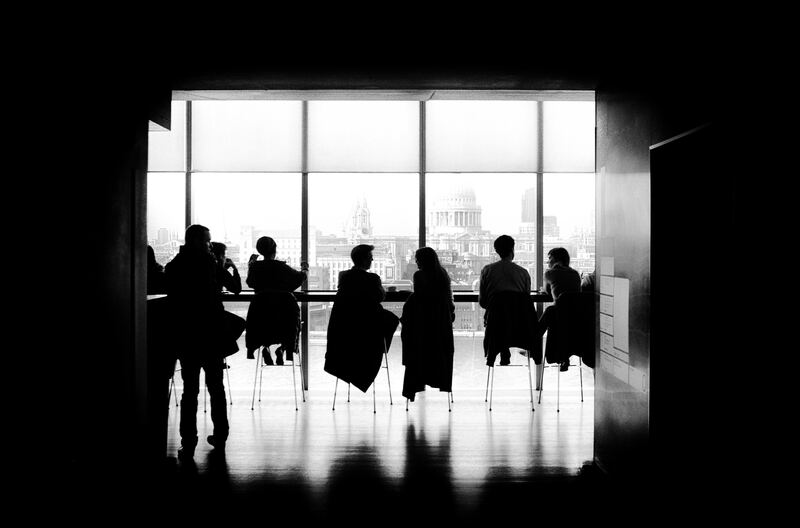 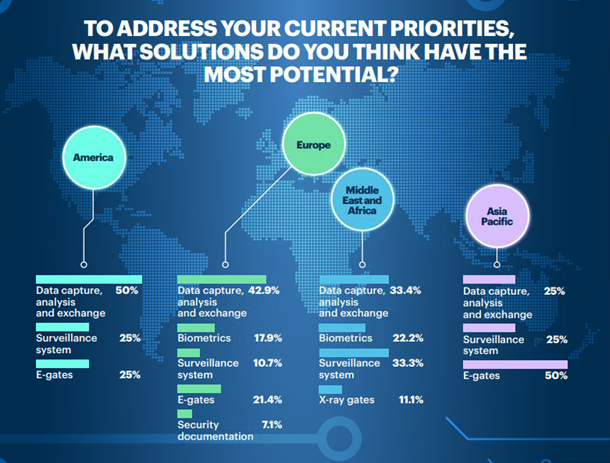 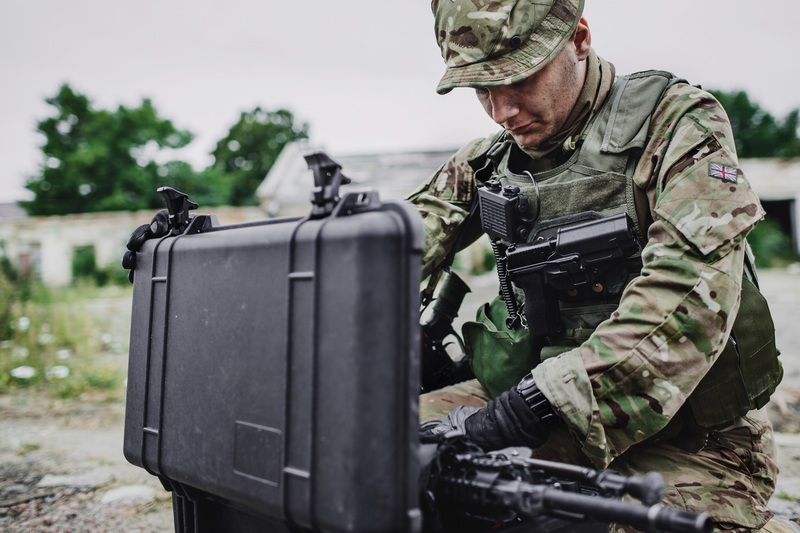 This new publication is designed for professionals in the commercial security and defence sector who want to read about the latest market intelligence and industry news. 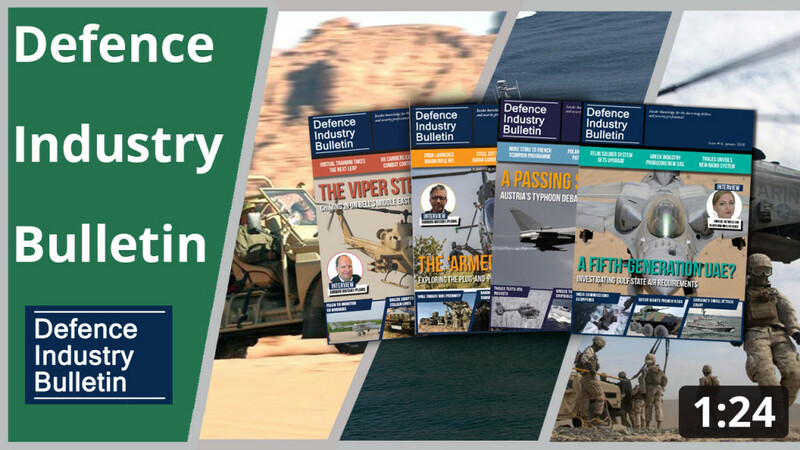 When compiling the first issue our aim with was to commission exclusive articles that would provide you with news, information and insight from every facet of the defence industry you can use to get ahead of the competition. 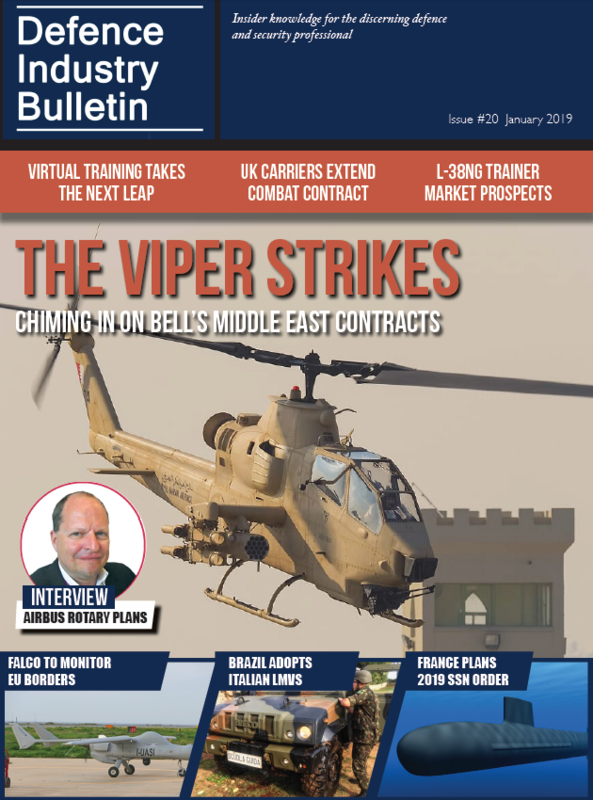 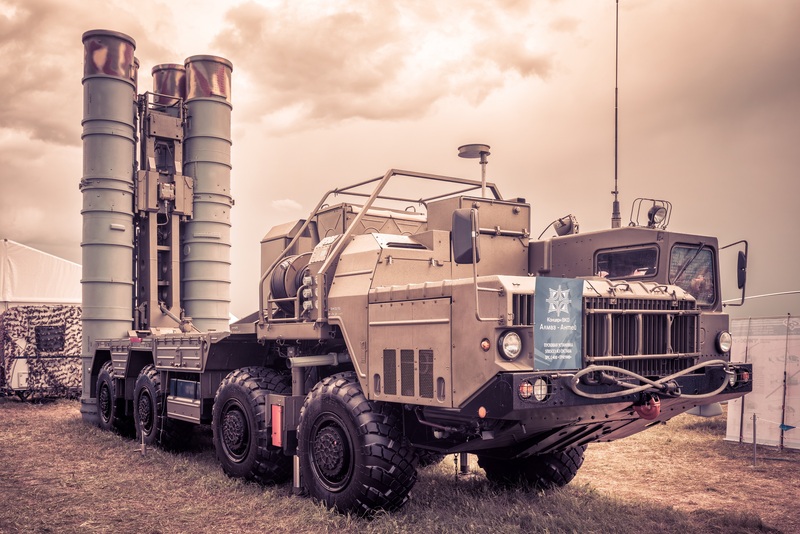 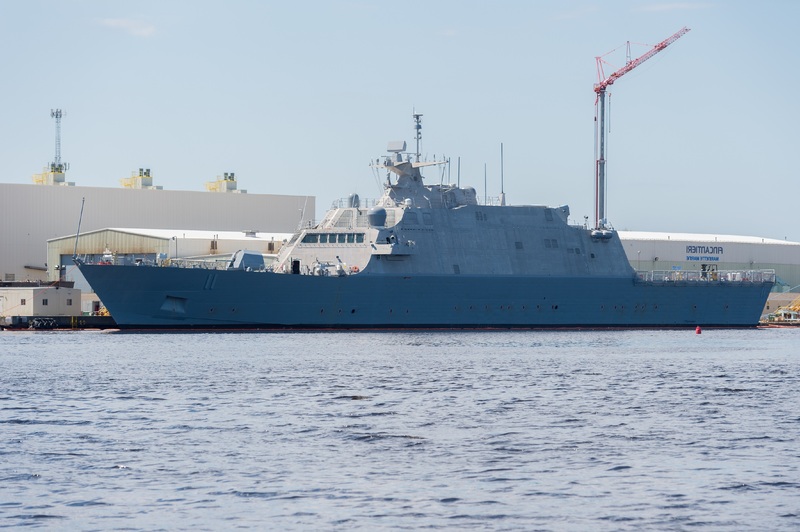 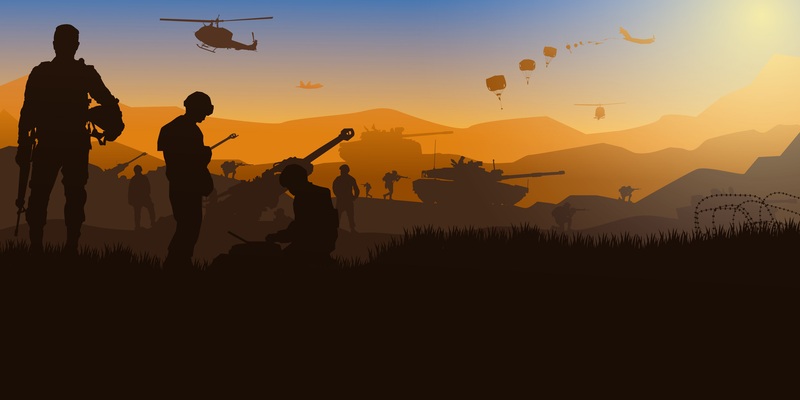 In the first edition of Defence Industry Bulletin we’ve had contributions from some of the leading defence journalists around the globe covering topics from all corners of the industry. 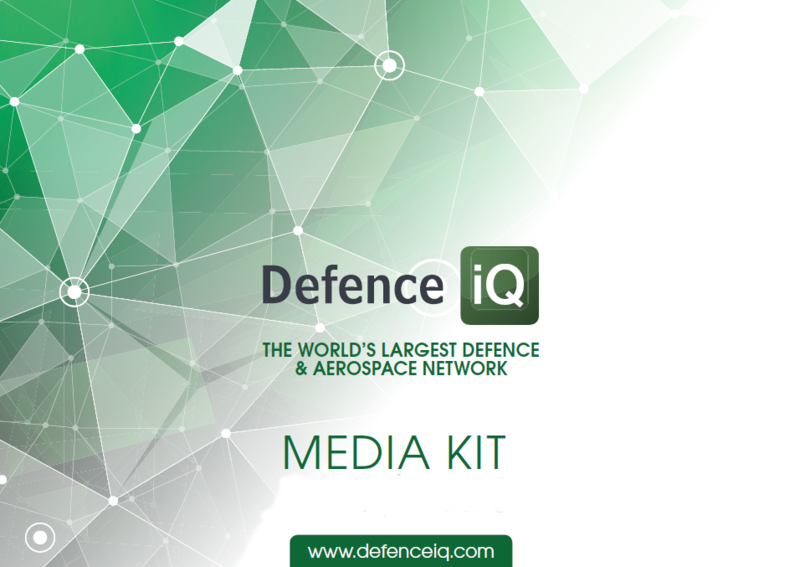 The magazine is divided into Land, Sea, Air and Security sections and we also have a section called The Briefing Room where we interview high ranking military officials and defence industry heavyweights.